California Aikido Association under " Sensei Michael Friedl". Sensei Shannon has been training and teaching in Aikido for more than 27 years, and has had the school in Albany, Or. for over 12 years. 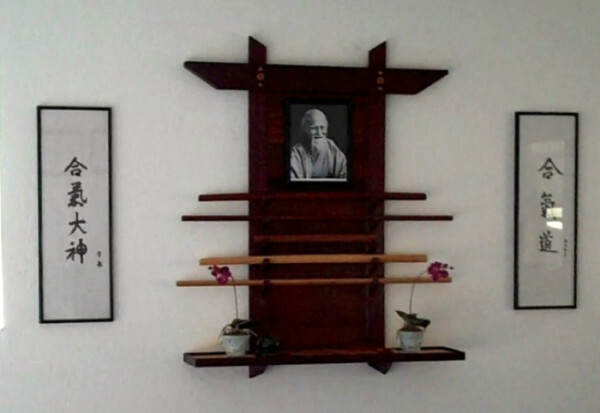 The training hall is the area where you train in the basic principles and skills of Aikido 'pronounced' (eye-key-doe). The traiining is non-competative and done at the level of the individual. Aikido is the Japanese Martial Art which is sometimes called " The Gentleman's Art".